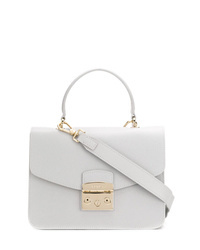 Furla Muguetto Shoulder Bag £443 Free UK Shipping! 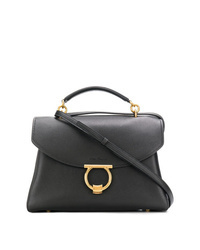 Salvatore Ferragamo Satchel Bag £1,433 Free UK Shipping! 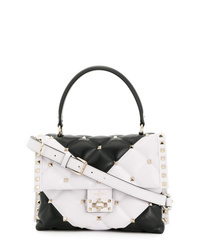 Valentino Garavani Candystud Tote £1,813 Free UK Shipping! 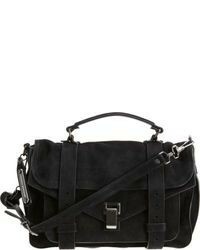 Salvatore Ferragamo Margot Tote £1,514 Free UK Shipping! 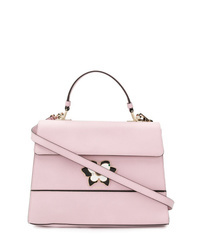 Furla Fortuna M Tote Bag £493 Free UK Shipping! 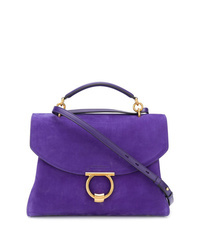 Furla Metropolis Mini Tote Bag £276 Free UK Shipping! 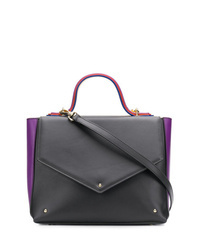 Bally Breeze Tote Bag £1,615 £2,019 Free UK Shipping! 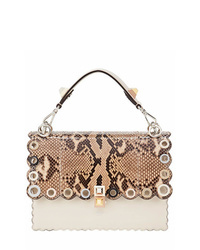 Fendi Kan I Shoulder Bag £2,417 Free UK Shipping! 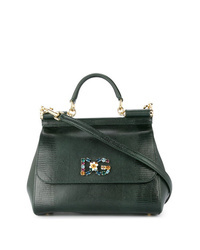 Dolce & Gabbana Sicily Tote Bag £1,251 Free UK Shipping! 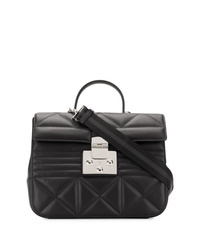 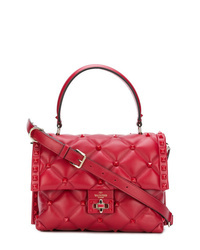 Sara Battaglia Square Shaped Bag £812 Free UK Shipping! 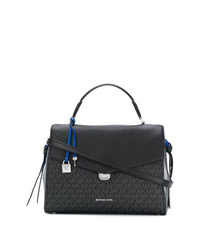 MICHAEL Michael ... Michl Michl Kors Tote £314 Free UK Shipping!